If your event contains no tickets or only non-paid tickets, Party Ace will not charge a fee for you to use our services. 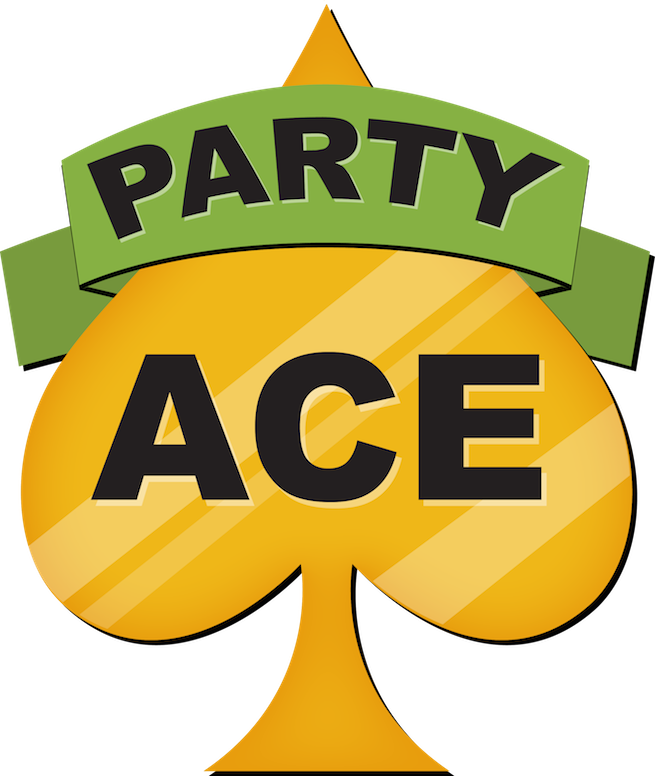 Likewise, Party Ace does not charge any setup or recurring fees. If you do charge for tickets, Party Ace simply charges a one-off 10% fee or a lower limit charge per ticket sale (see table below). Please note, the 10% service fee already includes the payment processor’s fee and any applicable cross border fees. As a part of our service, Party Ace gives you access to the most powerful reporting and promotional tools and reliable customer support.